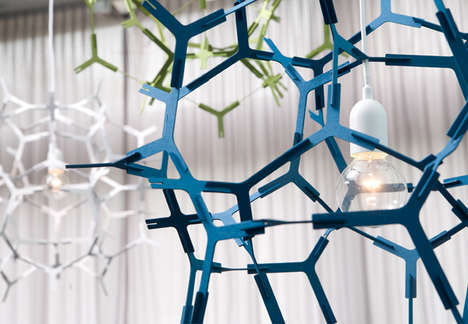 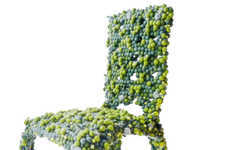 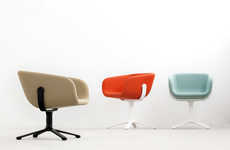 The Dream Chair may seem incredibly simple, but like a cloud in the sky, people can interpret it in many different ways. 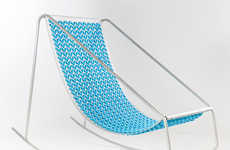 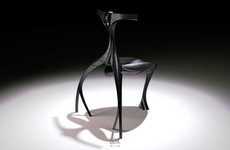 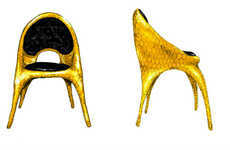 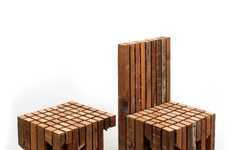 While some may see the Dream Chair as just a chair, others will see the near impossibility of its construction. 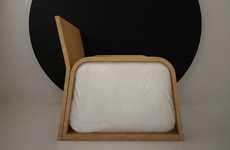 A difficult project to say the least, it took patience and a patent to manipulate the thin plywood used to construct it. 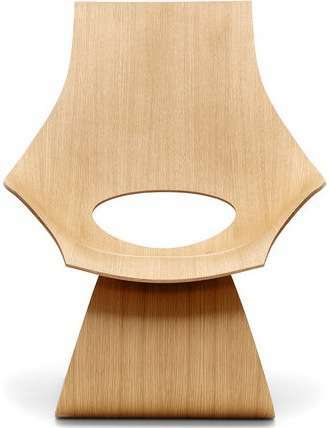 Designed by Pritzker Prize-winning architect Tadao Ando, the Dream Chair is his first ever production piece. 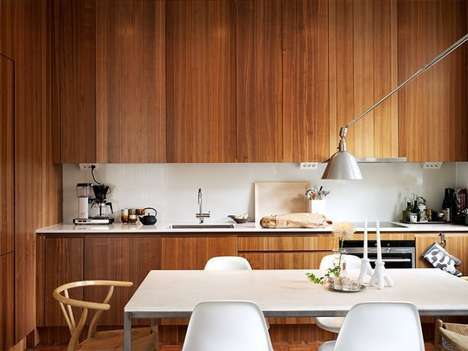 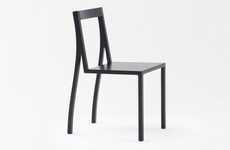 He created it for the Danish company Carl Hansen & Son. 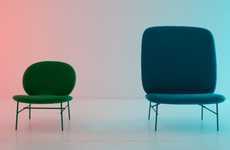 Set to debut during the Milan Furniture Fair this year, the Dream Chair will be available this summer in oak and American walnut, with optional leather upholstery.